Last night's photography assignment was Porirua Chamber's 'Business After Five' event at Aspiring Walls. 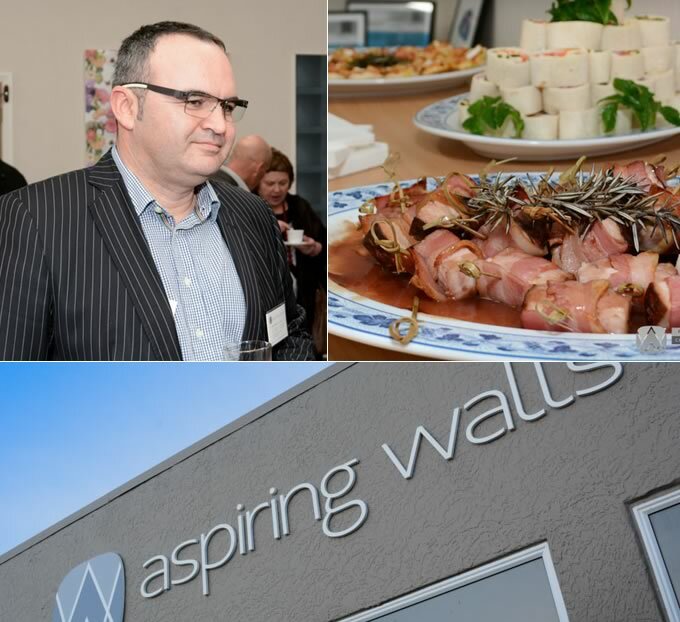 Aspiring Walls is New Zealand's largest manufacturer and importer of wallpaper and wallcoverings, and is based in Porirua employing about 50 people. Was a good vibe with some yummy canapes supplied by Baxters. Tags: Event Photography of Porirua Chamber's BA5 with Aspiring Walls, by Wellington Photographer Luke Pilkinton-Ching.